Zoom in a little closer, would you. Pretty cool, huh? I can't believe my photo was chosen to be on the cover! 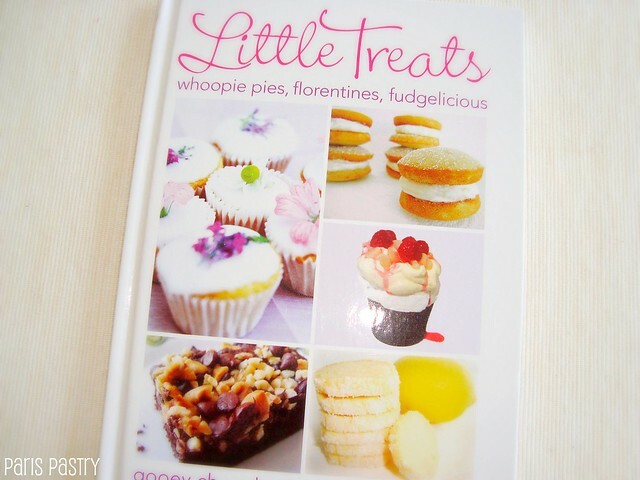 You can order Little Treats on Amazon here (US) and here (UK). 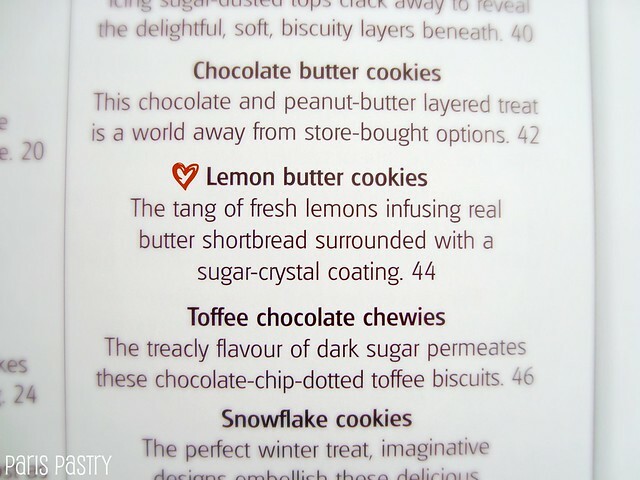 Or, if you'd like to revisit my post about the Lemon Butter Cookies, here. and they've all been super delicious so far. Congratulations! 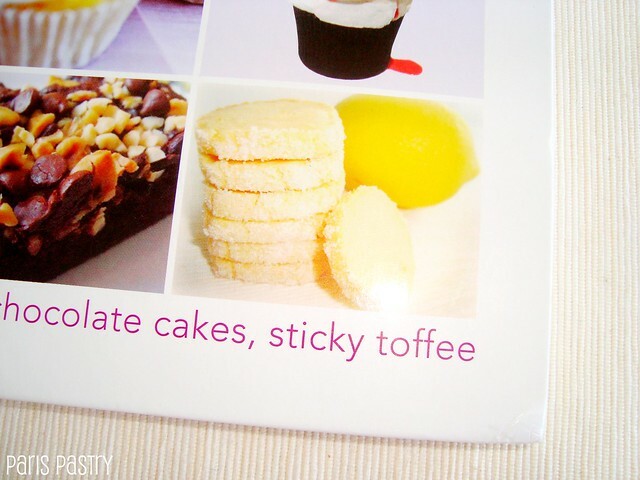 That is wonderful and those cookies look positively divine. It always feels great to have your hard (and delicious) work recognized - bravo to you. I think I will have to purchase a copy of this book pronto! How exciting for you! Congratulations!! So well deserved! 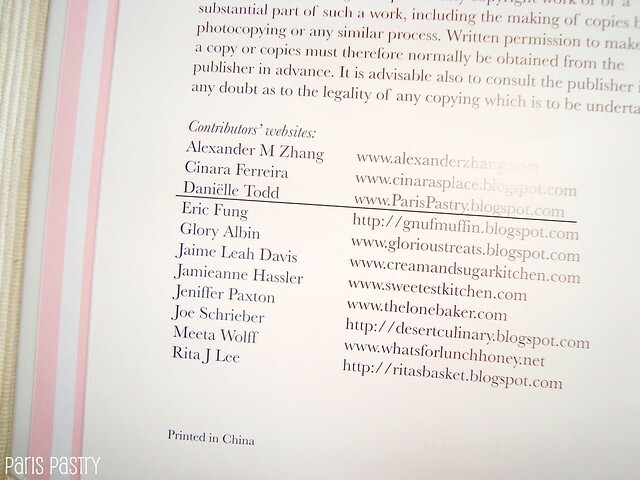 Your blog is fabulous! Absolutely fantastic. I am impressed and congratulations! Aww! Congrats, that's awesome! 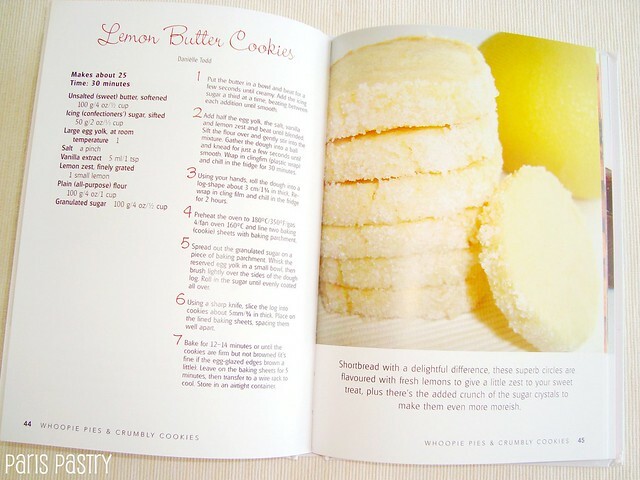 And the book looks so cute too! Congratulations! 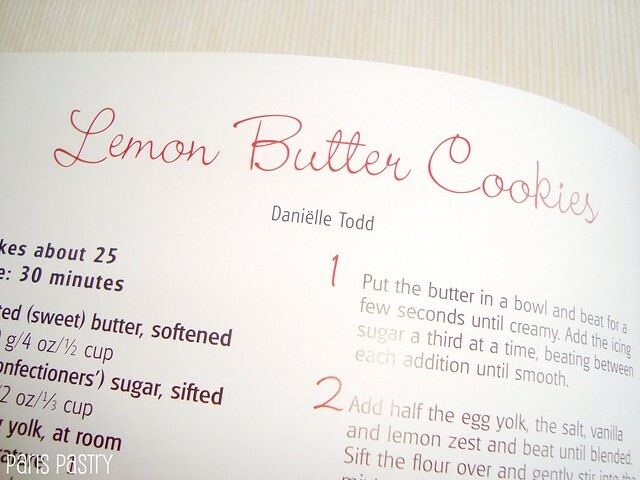 I'm in the Little Treats book too :) Your lemon butter cookies sound delicious and would be great for Christmas rather than the standard shortbread biscuit.